Paolo Ciuccarelli is Associate Professor at the Politecnico di Milano, and a visiting lecturer at universities and research centers, including ENSCI Les Ateliers, Glasgow School of Art, British Higher School of Art and Design in Moscow, Stanford Humanities Centre, China Central Academy for Fine Arts, Universidad de Malaga and The Royal Institute of Art (Stockholm). He also participated in several postgraduate courses in other universities. He is Head of the BSc and MSc in Communication Design, and member of the Design PhD board at the Politecnico, and co-editor of the journal 'Big Data and Society'. 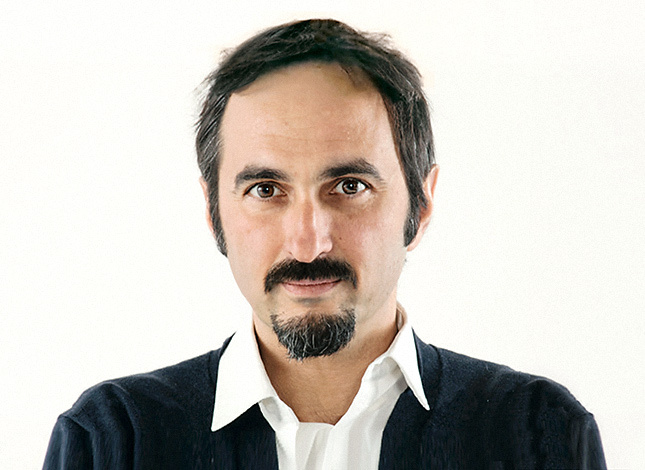 Paolo also is the founder and scientific director of DensityDesign Research Lab - the research lab in the Design Department of the Politecnico di Milano - that focuses on the visual representation of complex social, organisational and urban phenomena. His research and publishing activities are concentrated on the development of data, information and knowledge visualisation tools and methods to support complex decision making processes.